We are very proud of our students, they come from a diverse background but they all share a passion for success. Hear are some stories from just a few of our students. 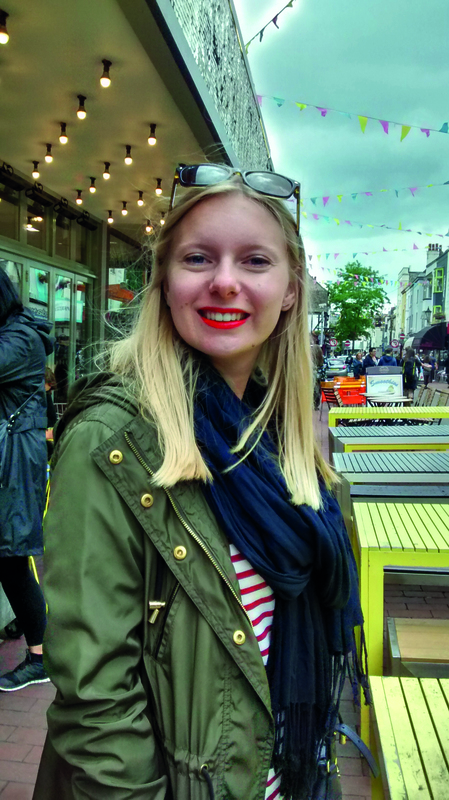 After graduating Charlotte spent time working in a Belgium chocolate factory before focusing her career in the supply chain area. Her dissertation research concentrated on improving the efficiency of the returns process for an online clothing retailer. 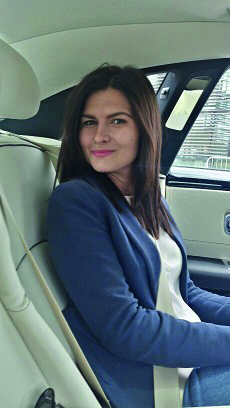 Charlotte graduated with a distinction and now works as a Logistics Engineer for Volvo Trucks. 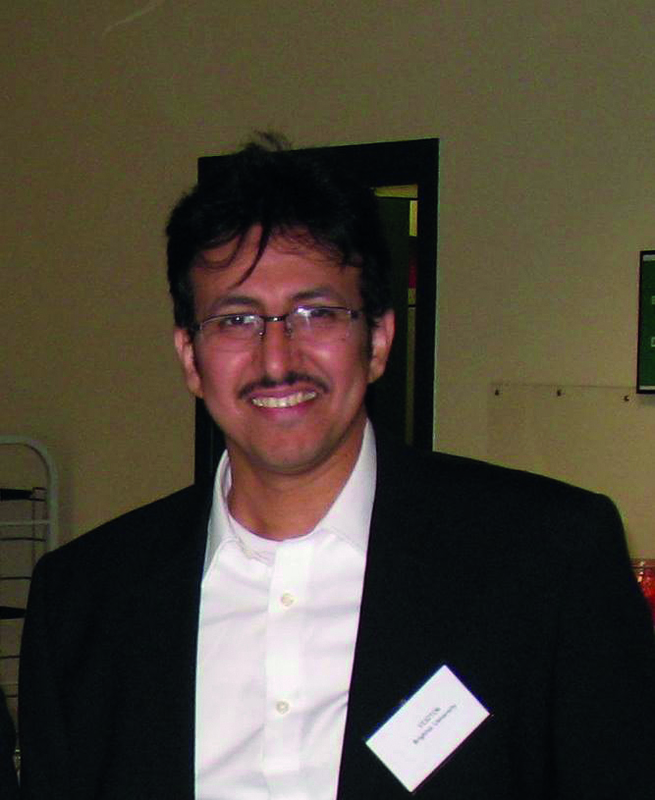 After completing a Management MSc (Human Resources), Abdullah wanted to add new functional management expertise to broaden his knowledge and skills. He stayed on to complete a second Masters degree in Logistics and Supply Chain Management. Abdullah returned to Saudi Arabia to become HR Manager at the Saudi Ministry of the Interior. Following on from a Philology BA in the Czech Republic and working in an automotive spare parts business, Klara undertook her Logistics and Supply Chain Management MSc. 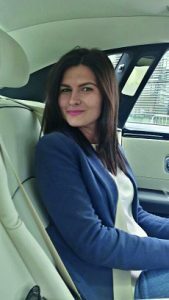 During her study Klara completed a work placement at Rolls Royce Motor Cars where she now works in establishing an off-site logistics facility to improve the inbound material flow as the plant expands. After completing an Electronic and Communications Engineering B.Tech at the Cochin University of Science and Technology and having worked in an electronics manufacturing business, Siby joined the MSc. As part of his course Siby completed a work placement at Liz Earle (natural beauty products) on the Isle of Wight, where he obtained a full-time position as a Business Analyst. Tagged alumni, CILT, CIPS, Graduates, Industry, Placements. Bookmark the permalink.